Ithaka will be providing guided tours during the week. Let our guides accompany you on a tour through the monastery and learn more about the artists / inspiration behind the artworks. On Tuesday afternoon, music lovers get the opportunity to share one of their own records with the other visitors at Ithaka. 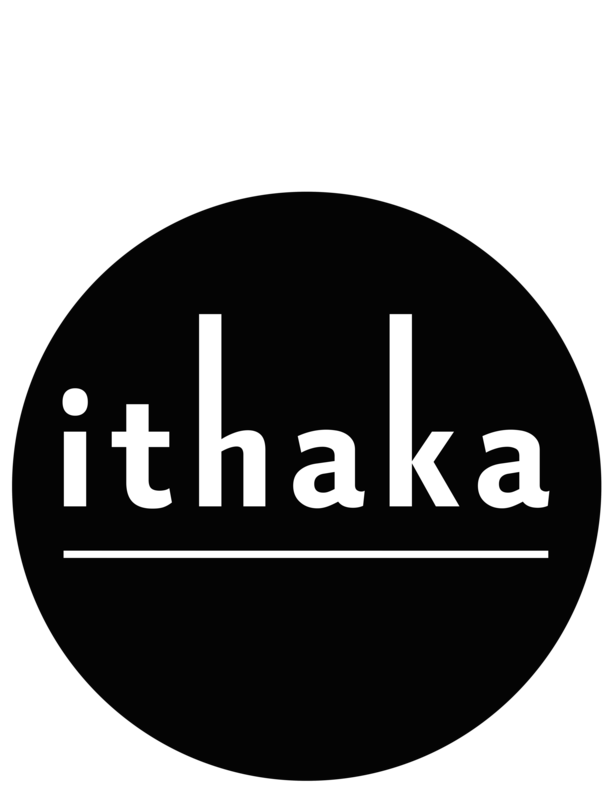 On Tuesday night, Ithaka is the place to be to recite your favorite poem. You can find more info about the Eco Challenge on the official event Eco Challenge. In the evening, everyone gets the chance to show the public their talent during fifteen minutes in the spotlight. On Thursday night, our president Kenny and general manager Tuur will prepare a tasty dinner. Enjoy a strong beer during a wonderful jazz concert. LOKO Alumni organises their annual quiz for LOKO alumni. On Saturday, we will be treating the youngest to a fun kid’s afternoon. Enjoy a nice piece of pie and some coffee after having discovered Ithaka.